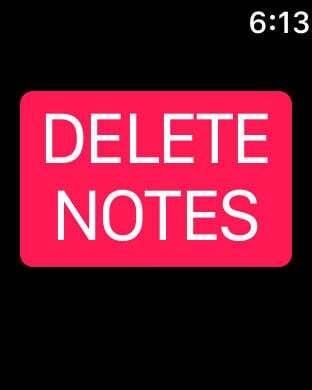 SuperEZ Notes is a simple note taking app ideal for taking notes and building note lists that can quickly be deleted using your iOS device or paired Apple Watch. In the next few updates additional functionality will be rolling out, such as saving and archiving entire lists prior to purge. 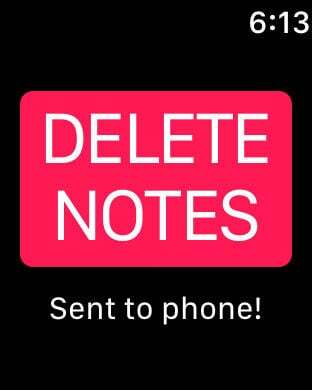 In addition, we'll be adding voice dictation using an Apple Watch, a feature currently available using your iOS devices. Touch ID, Face ID, and password protection are being prioritized and likely to be in the first update.